Rotarians can receive a makeup credit by viewing material on our website for at least 20 minutes.  If you'd like to receive a meeting makeup for this visit, please provide your full name, your Rotary Club, your email AND your club secretary's name and email, and today's date. Meeting makeups are FREE, but we ask that you please consider making a donation to our club. Your voluntary contributions help support our service projects and our ability to provide quality makeup programs. Thank you for your Service Above Self!